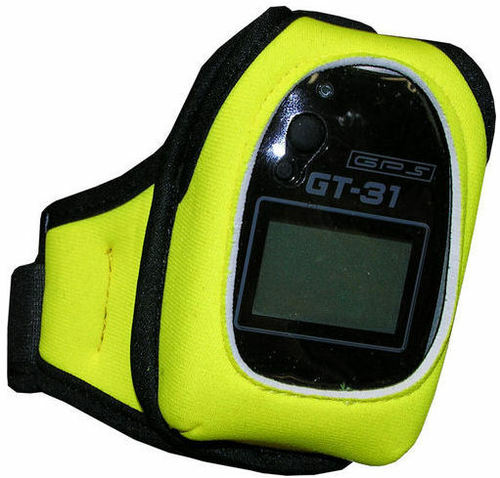 4.5	stars -	"Review for Locosys Neoprene Arm Pouch For GW-52 GPS" Mark Taylor This Locosys Neoprene Arm Pouch For GW-52 GPS is the best GPS and Windmeter I have tried. Arm mounted neoprene pouch for Locosys GW-52 GPS (not waterproof), fixes to arm with adjustable velcro strap. Please choose one of the following waterproof armbands - Aquapac - Paqua. Arm mounted neoprene pouch for Locosys GW-52 GPS (not waterproof), fixes to arm with adjustable velcro strap.